Around 10% of the population is susceptible. Our knowledge is improving all the time of why this is, although 3 major factors are thought to be responsible. Family history, stress and smoking are all important risk factors. Stopping smoking is an important part of reducing the risk of developing the disease. Certain general diseases such as diabetes may also make an individual more susceptible. Regular examinations by your dentist will ensure that the right diagnosis is made. 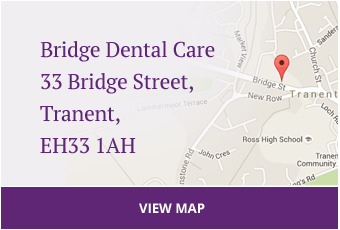 Your dentist will be able to advise you about any necessary treatment. This will often include specific oral hygiene methods to help you control the bacteria that collect on your teeth. 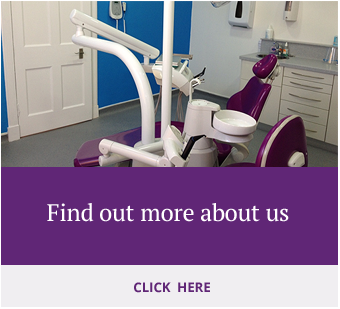 There may also be a need to carry out some professional cleaning of your teeth. Most cases of periodontal disease can be successfully treated by your Dentist and Hygienist using methods such as these. 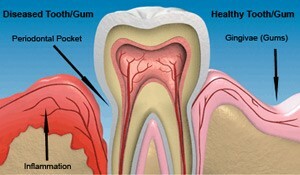 Occasionally, more complex treatments are required and your dentist will advise you accordingly.